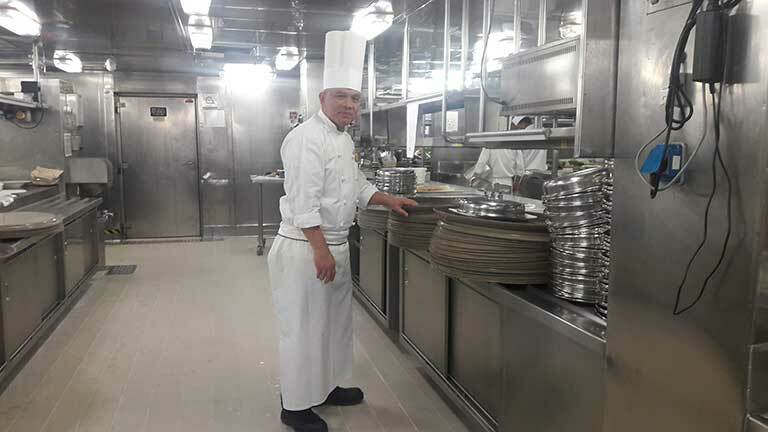 Although small in size, the Silversea fleet is growing rapidly, opening many opportunities for employment and development within the company. There is opportunity to go up and build a career. Every day is different and your office simply moves around the world. 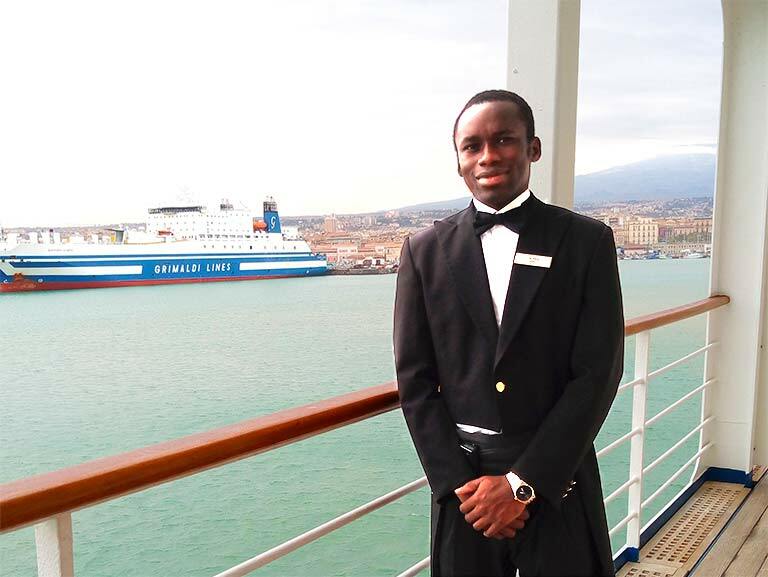 Silversea has given me the opportunity to grow and develop skills I didn’t know I had. 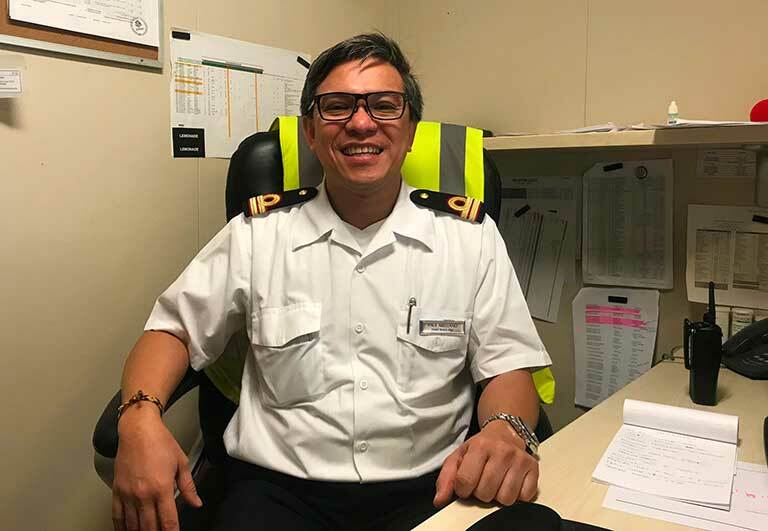 I have gained a second family at Silversea, it makes leaving home easier at the beginning of each contract knowing that I am headed back to my second family onboard. 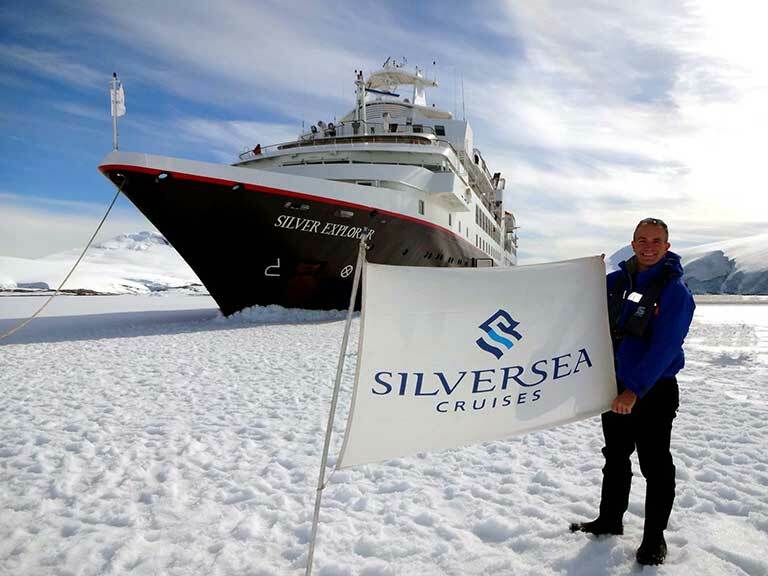 I trust Silversea to support me in achieving my career dreams in this dynamic company. I feel rich with friends and the Silversea Family. 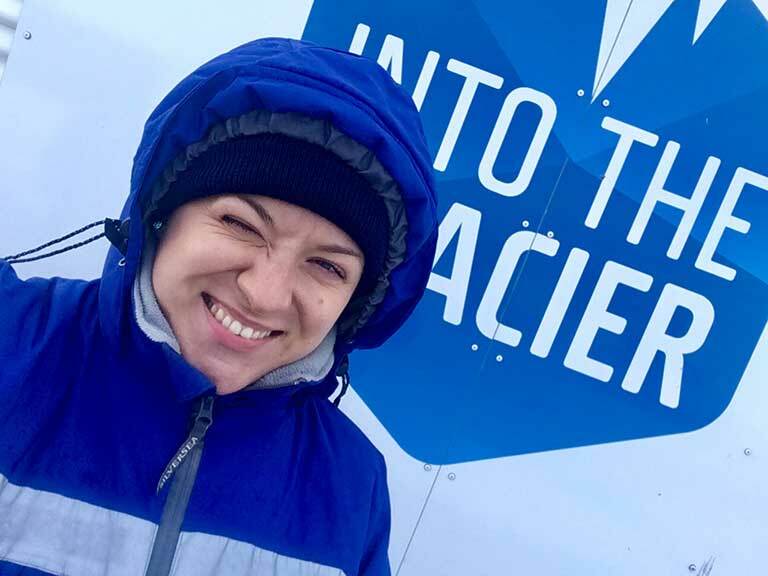 My job allows me to experience the most amazing places in the world! Silversea is a well-known company in the industry with a great reputation.